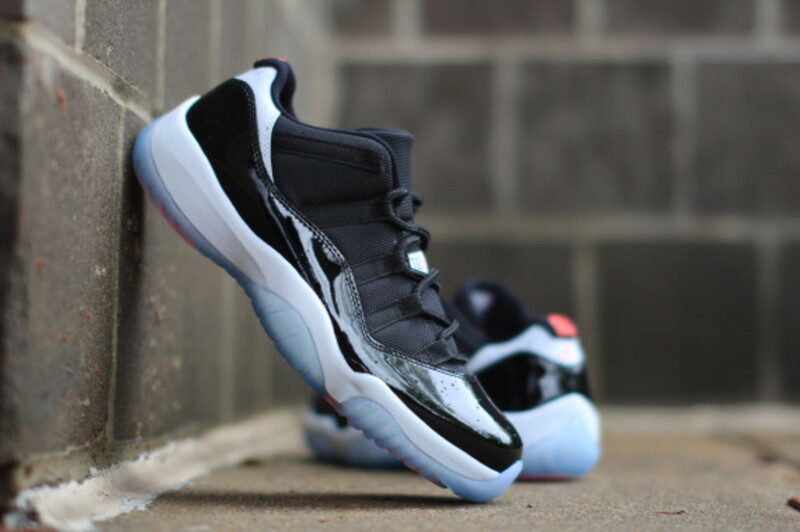 This is a friendly reminder that the Air Jordan 11 Low “Infrared 23” will be available starting tomorrow, June 14th, through select Jordan Brand dealers worldwide. 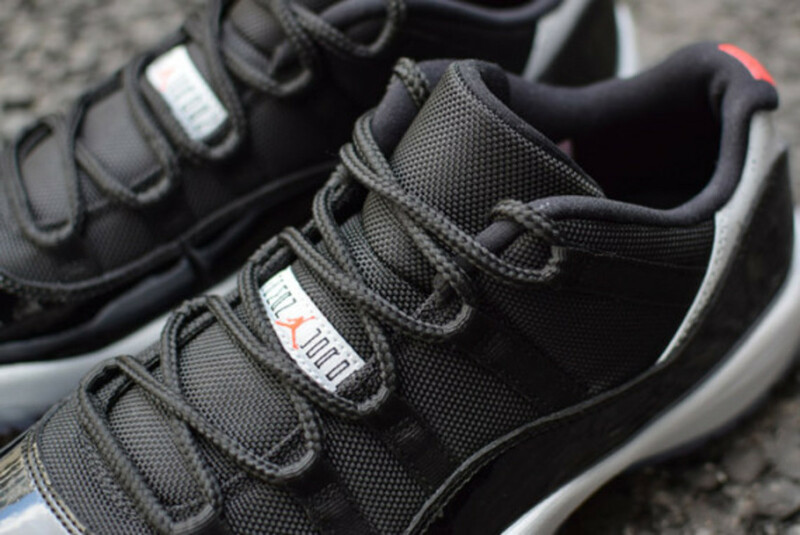 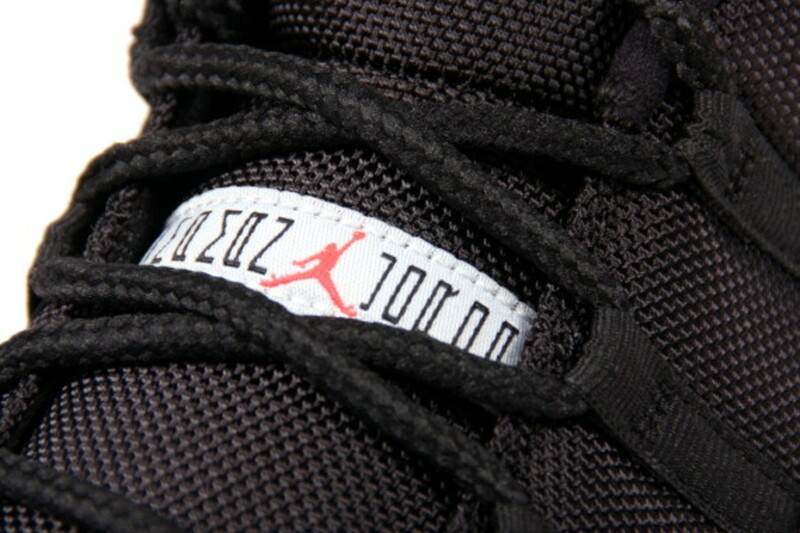 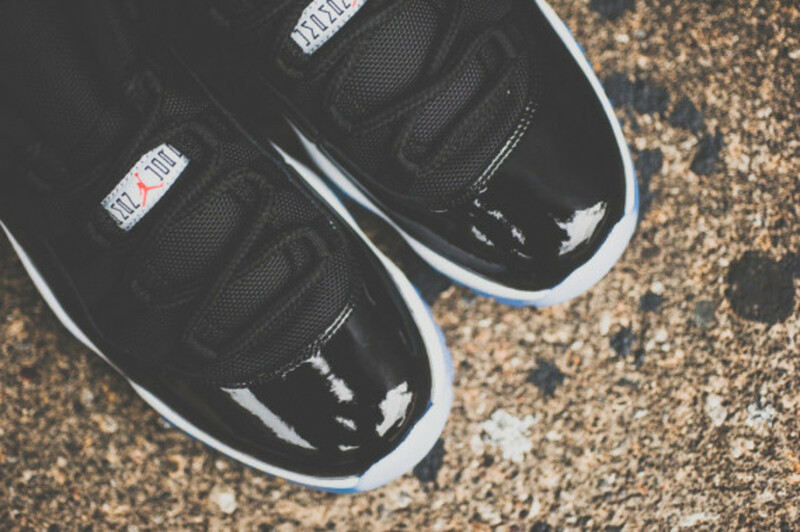 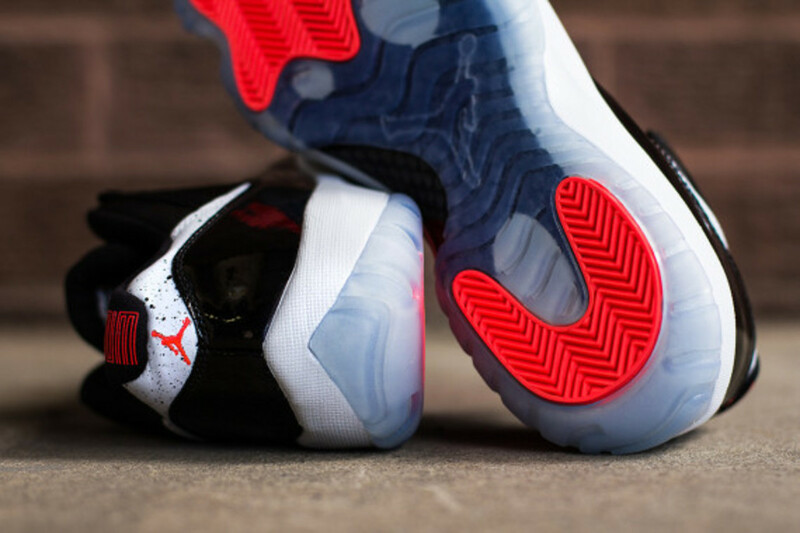 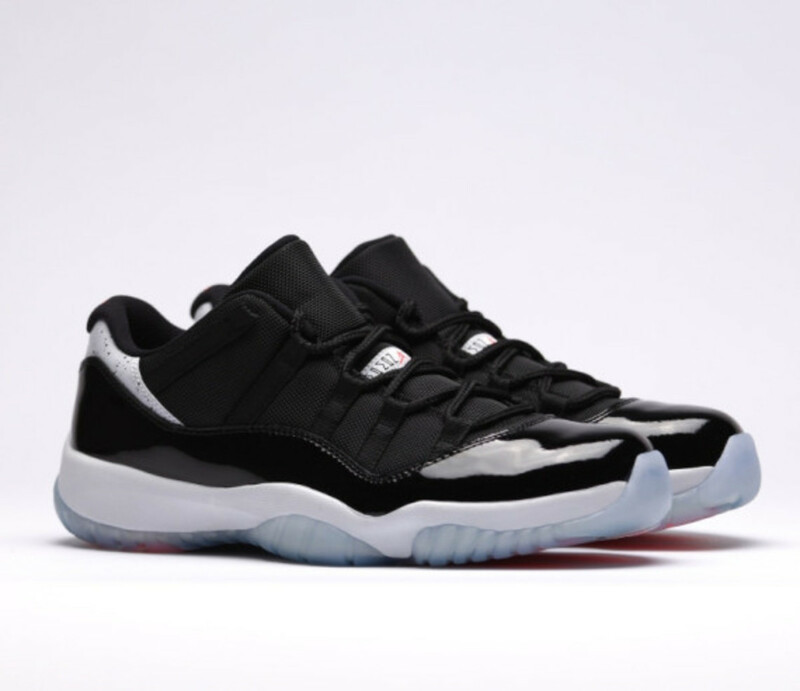 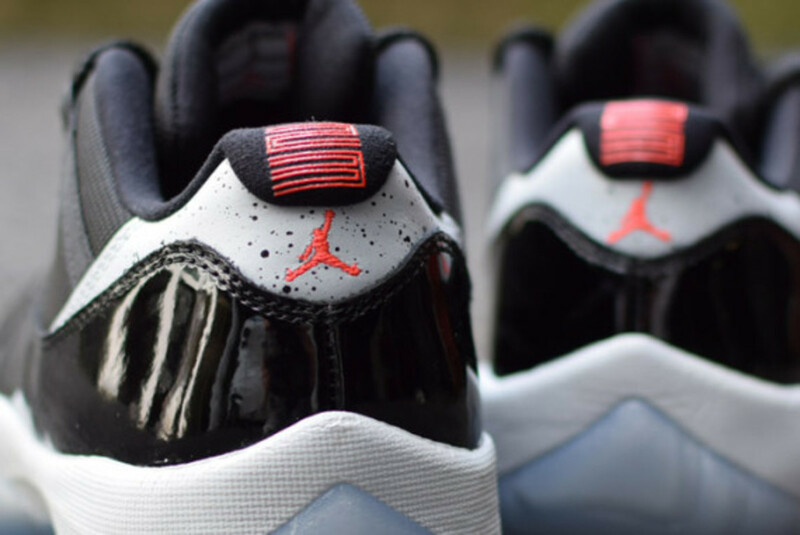 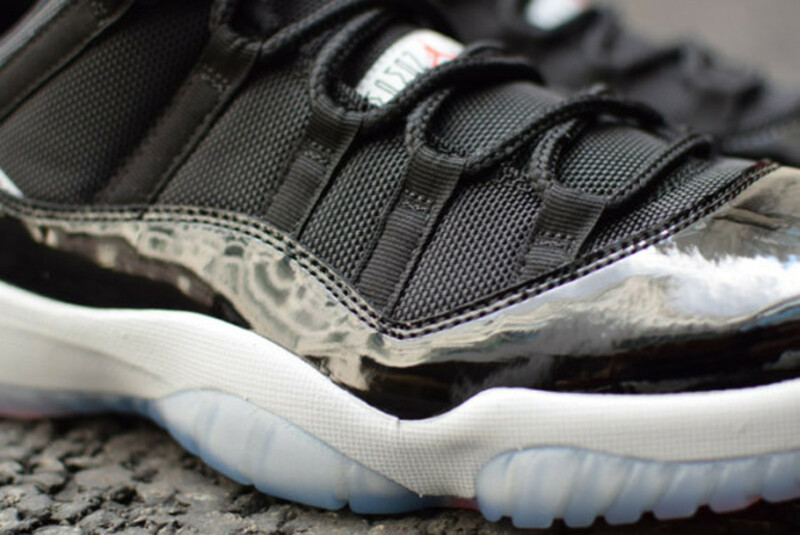 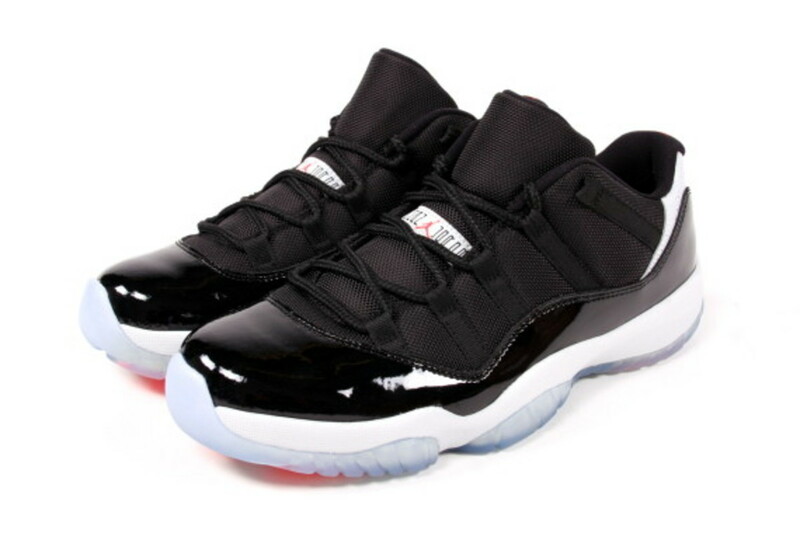 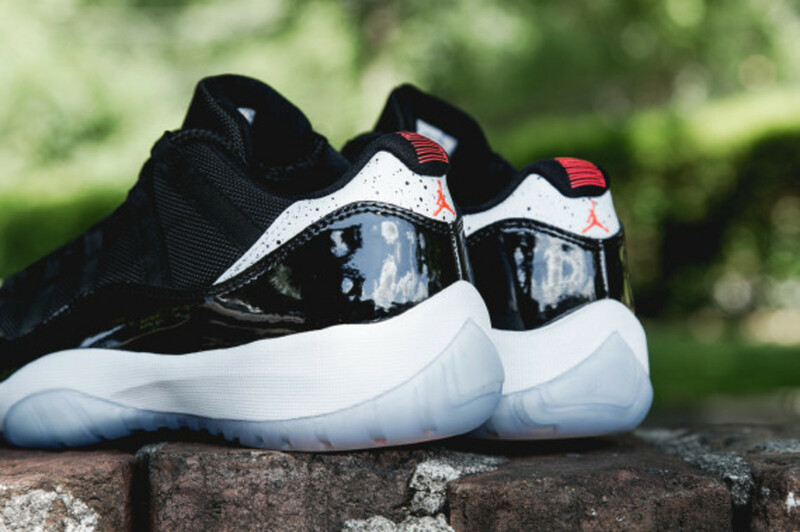 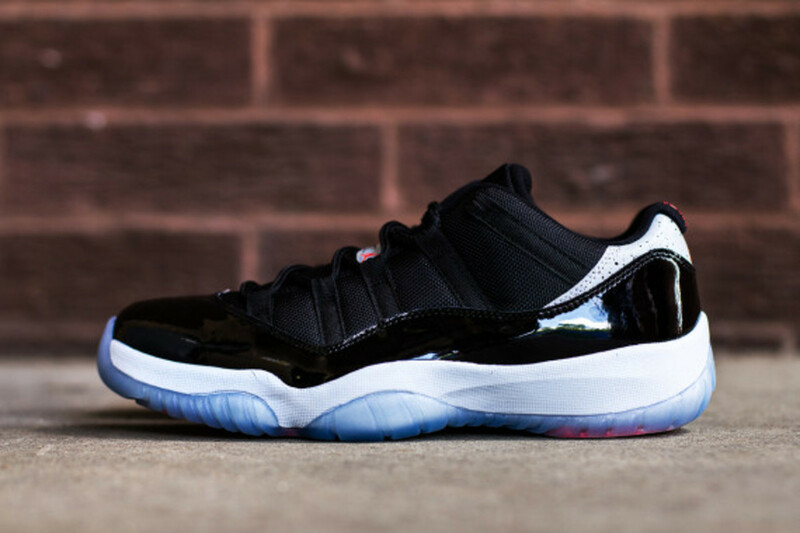 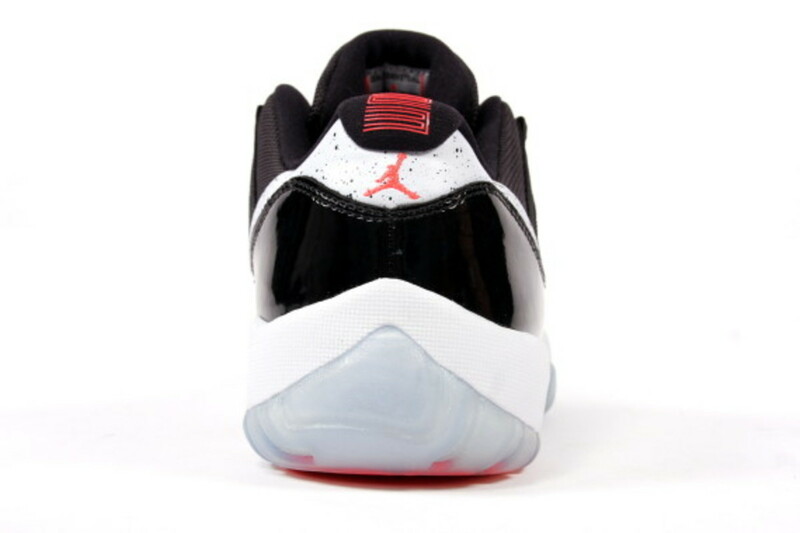 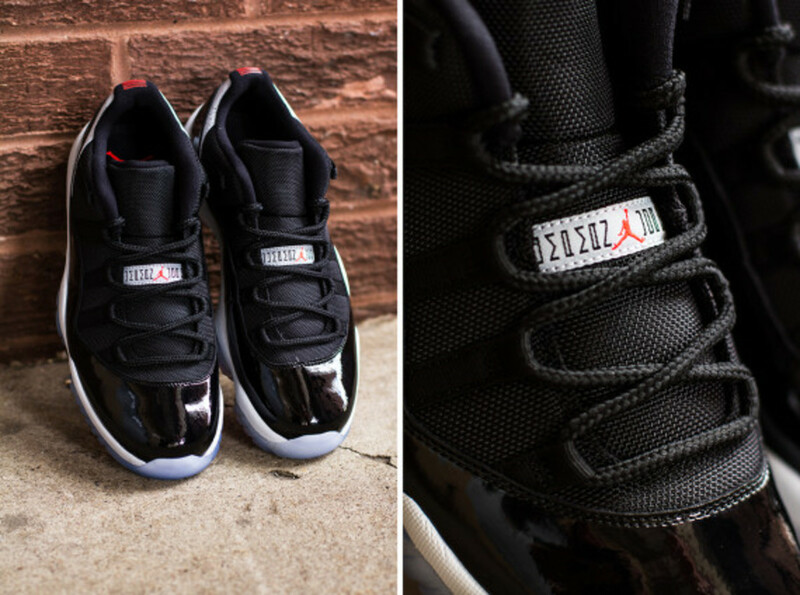 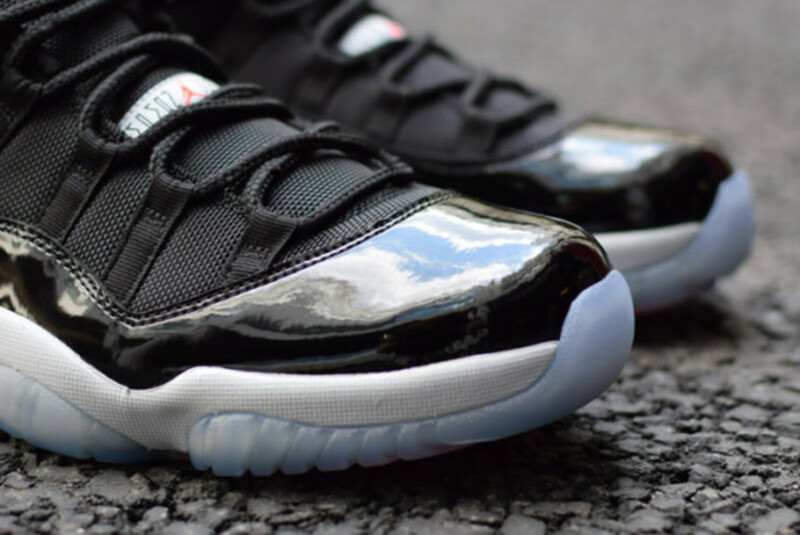 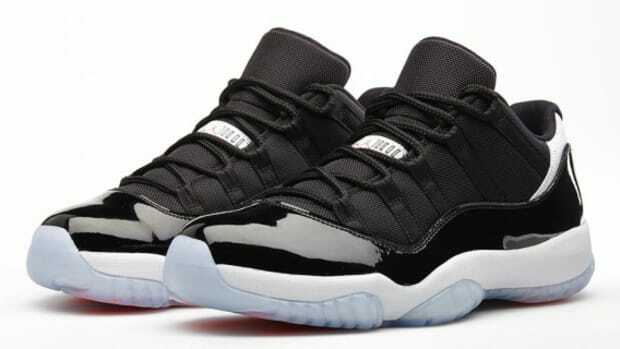 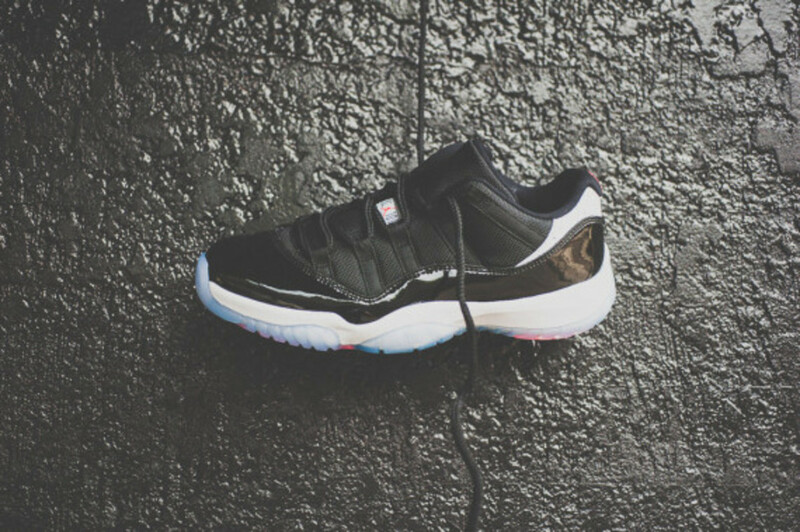 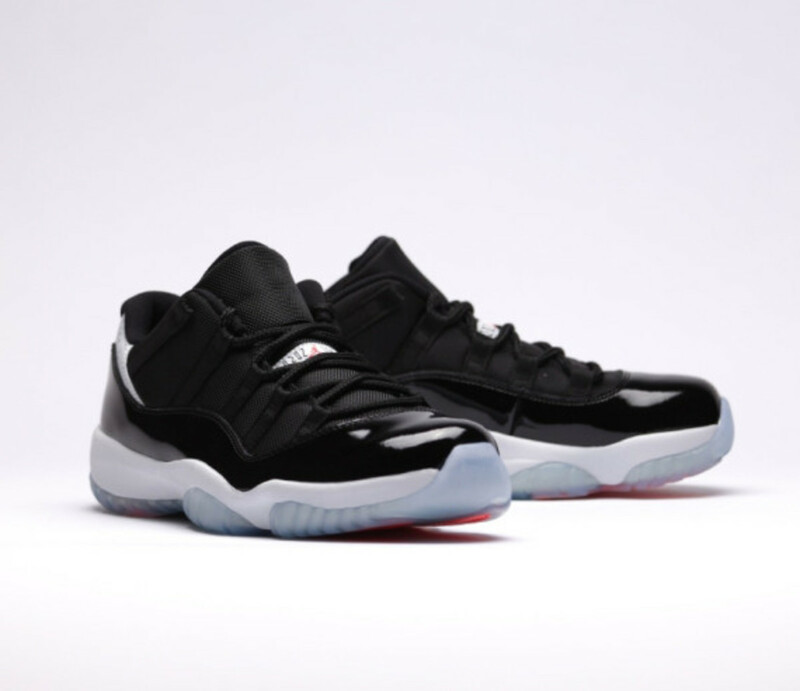 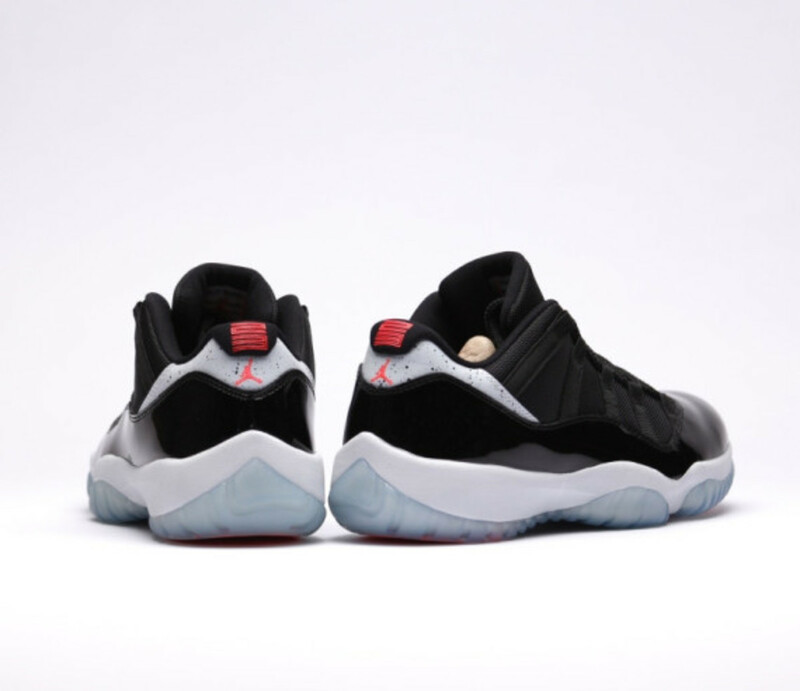 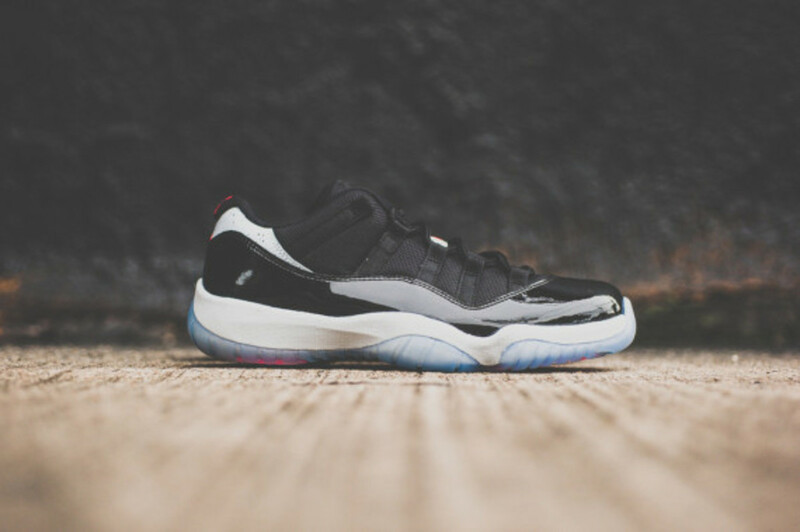 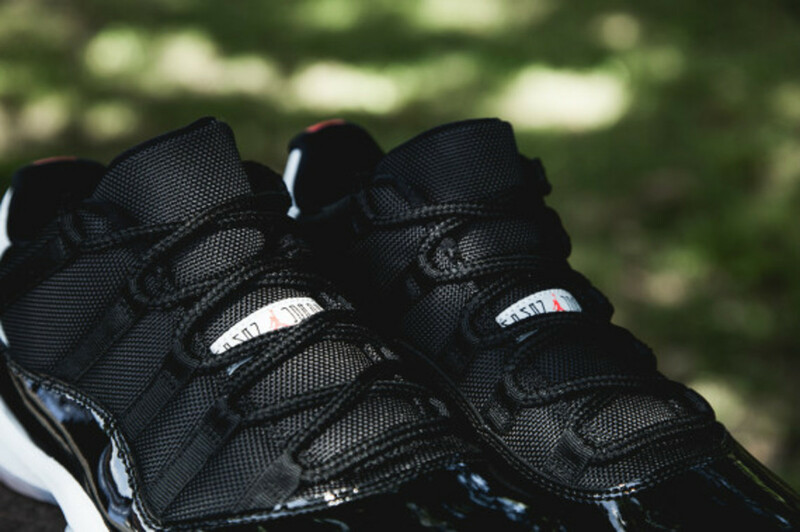 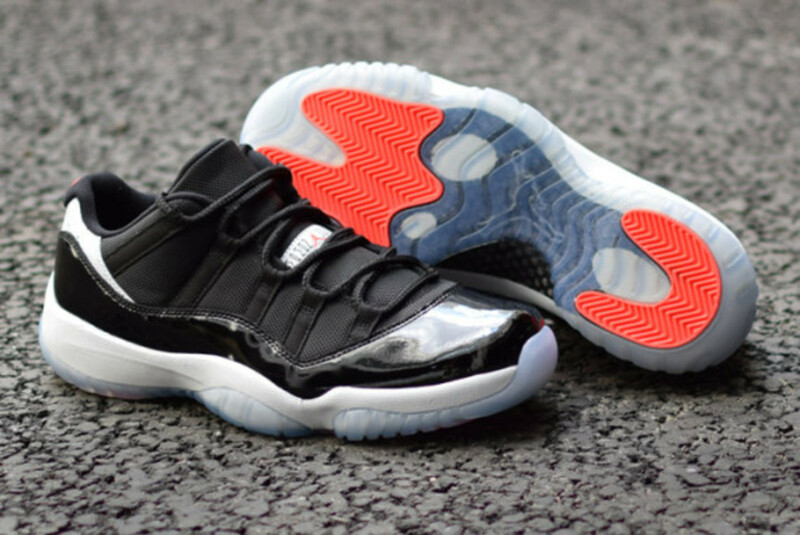 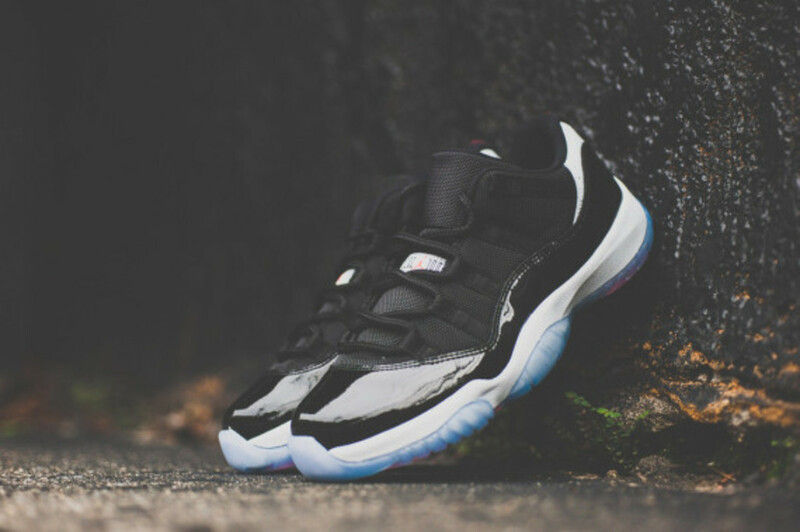 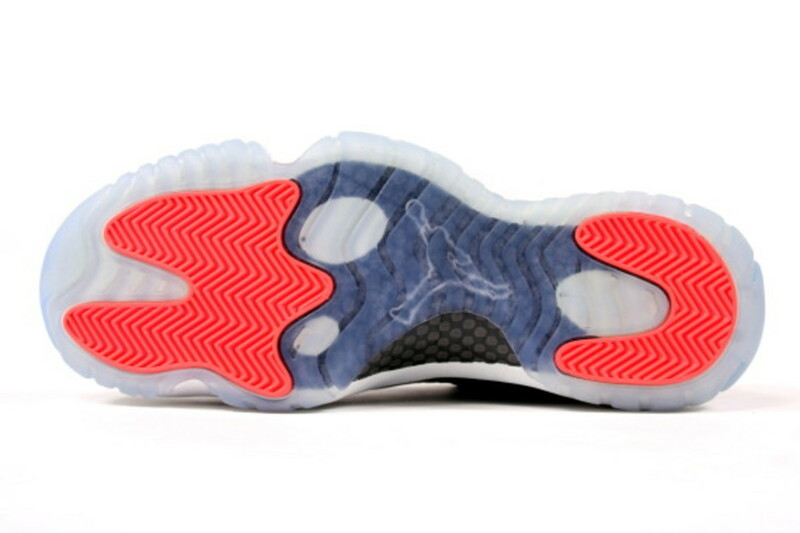 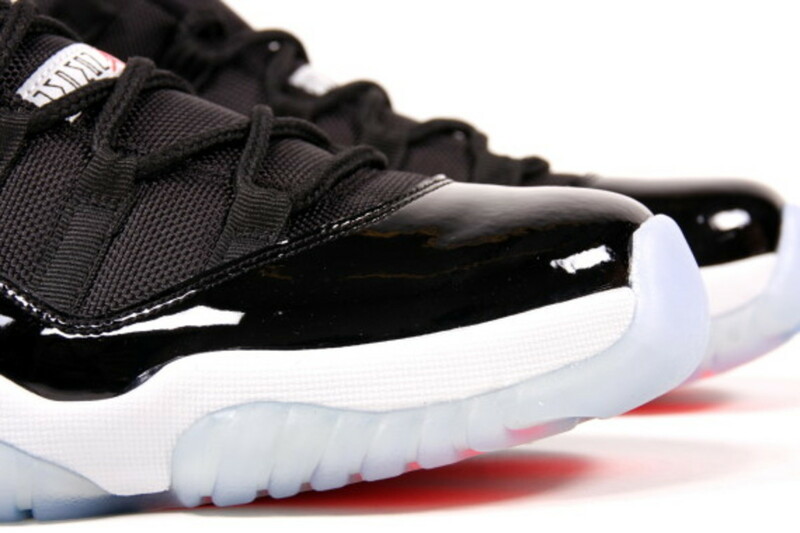 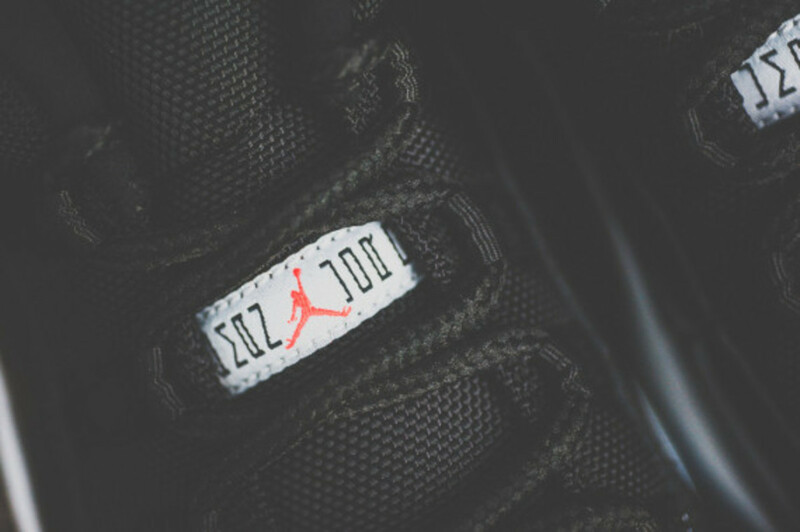 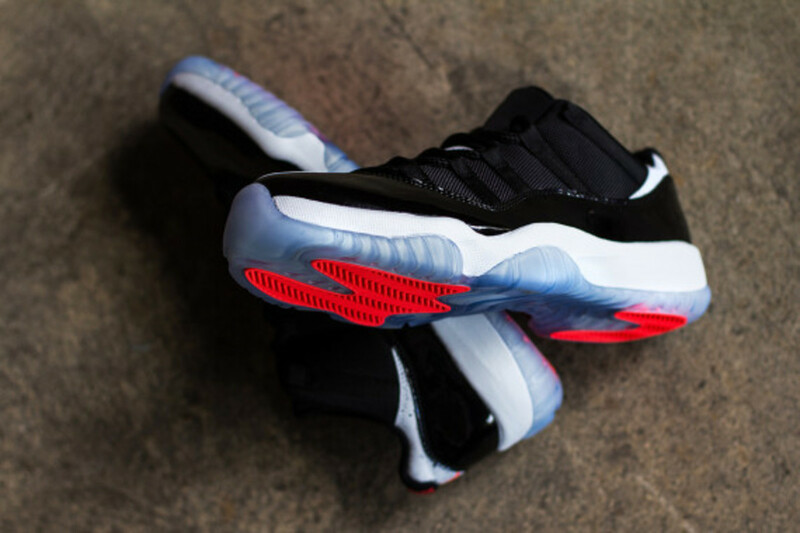 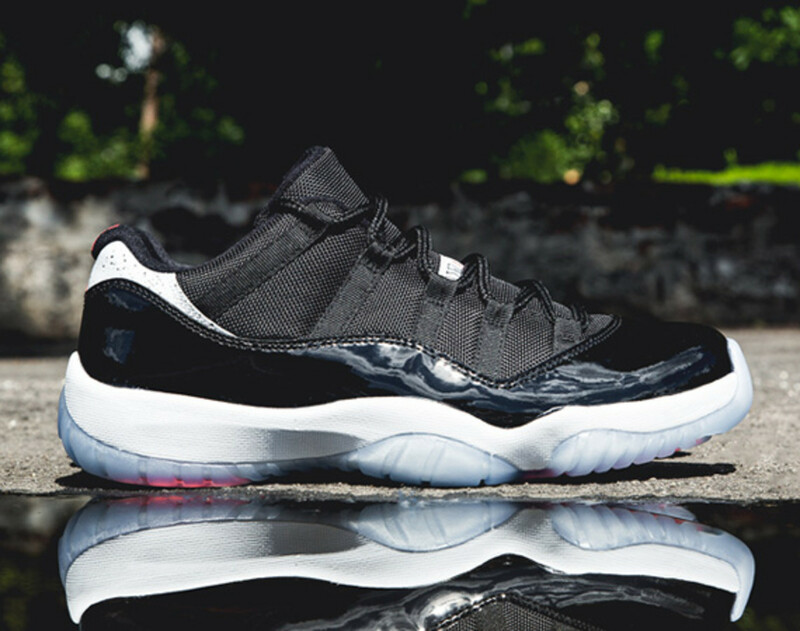 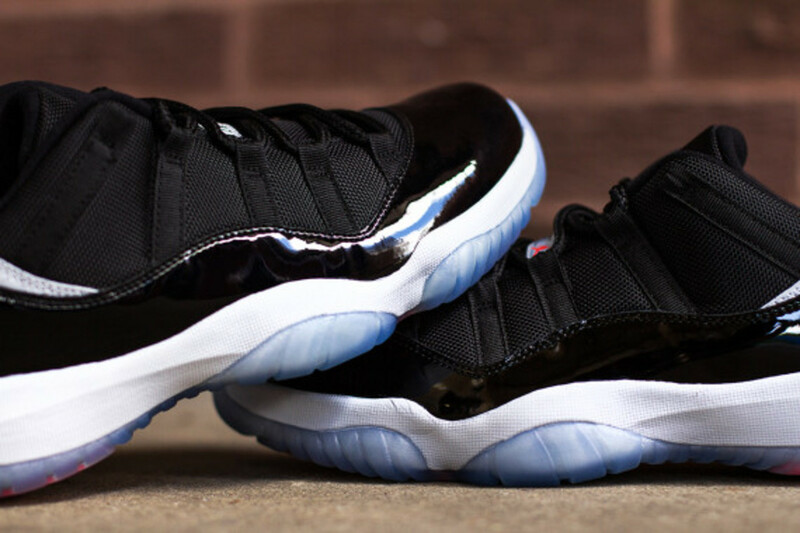 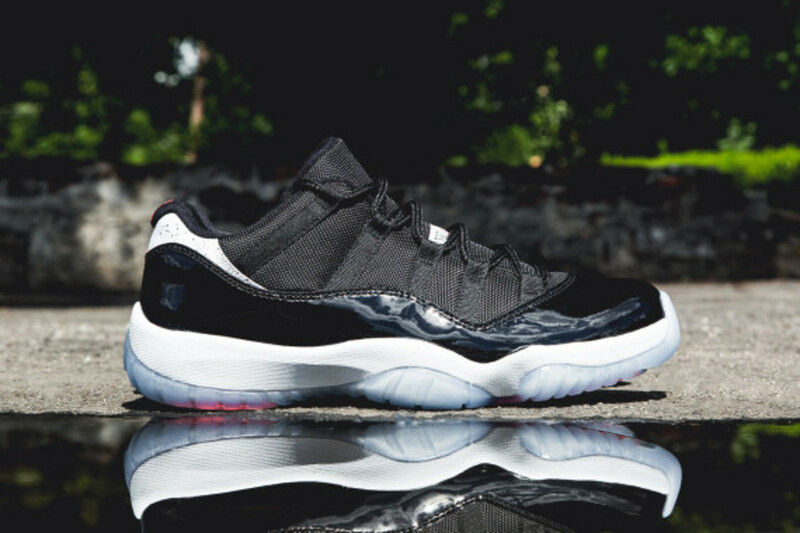 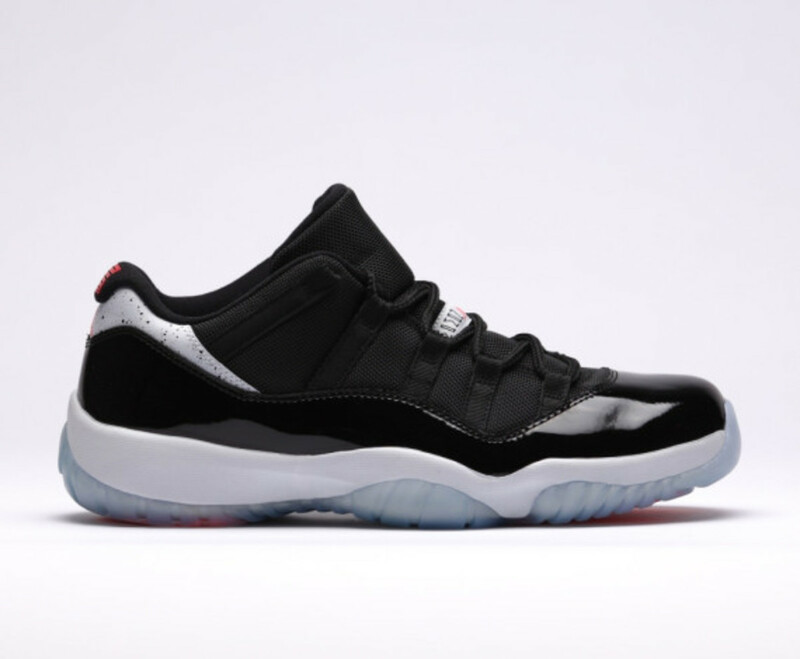 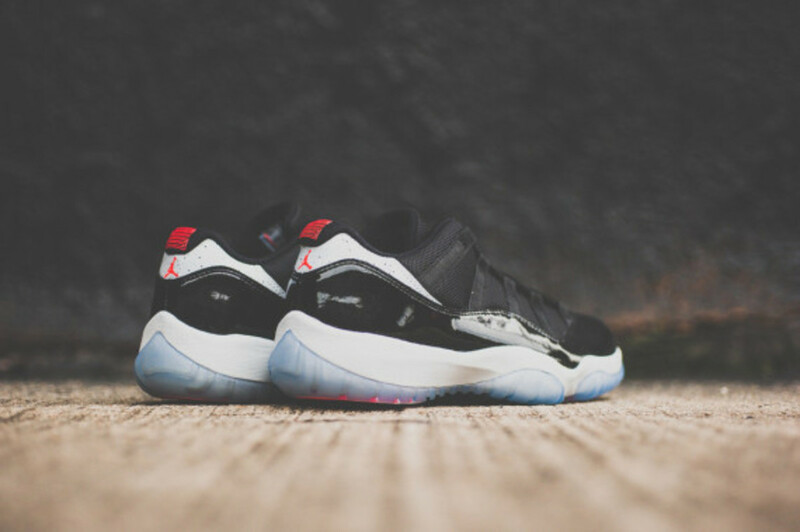 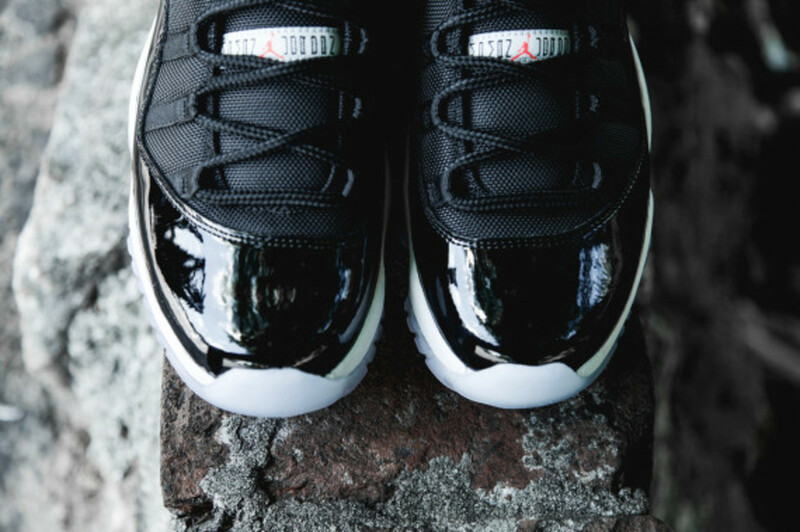 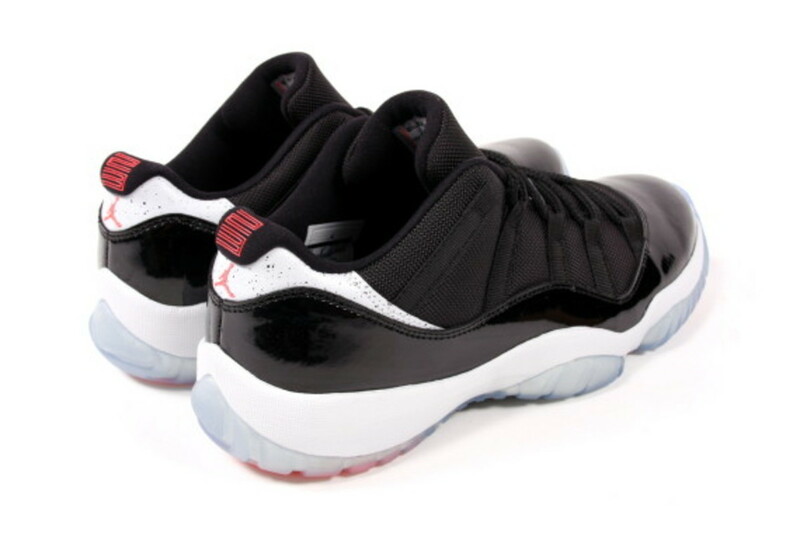 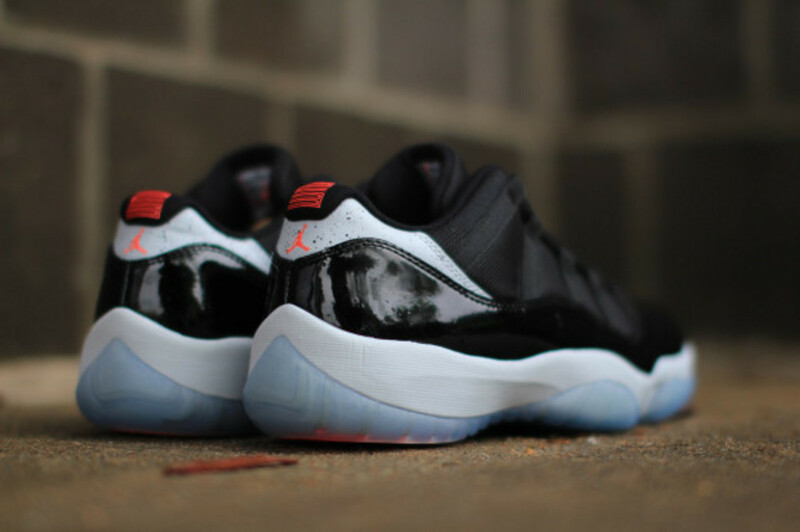 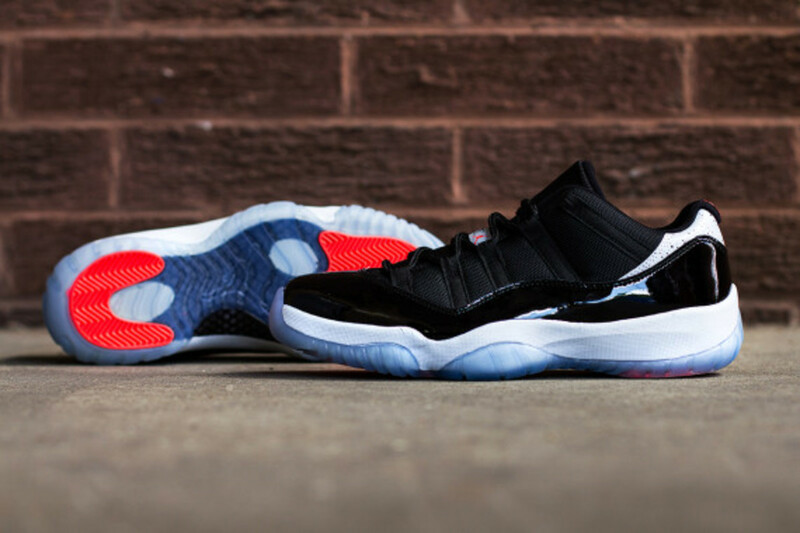 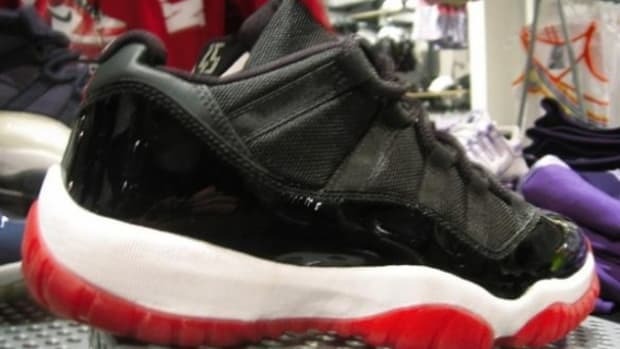 The last Air Jordan 11 Low variation for 2014, the “Infrared 23” may also be the versatile since its black patent leather and black ballistic mesh upper fits in either a causal or formal setting. 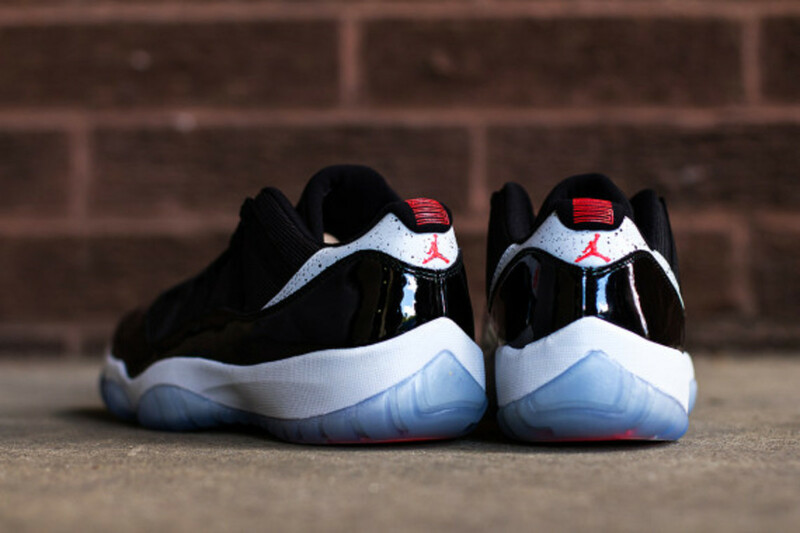 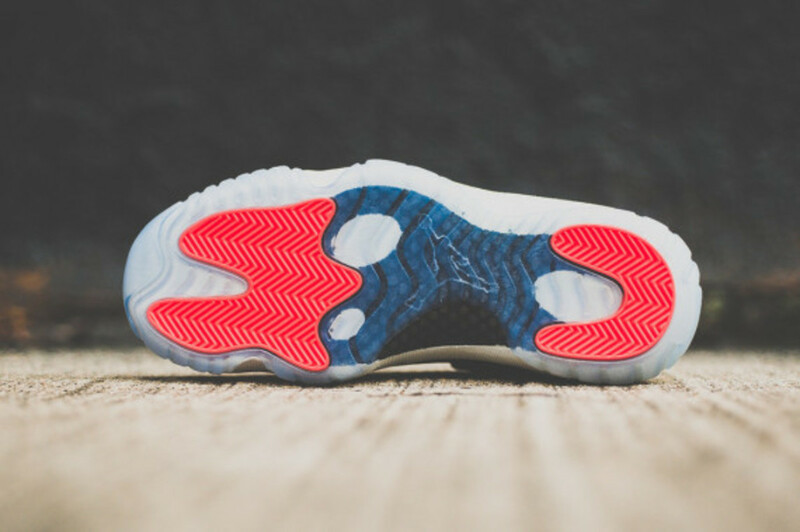 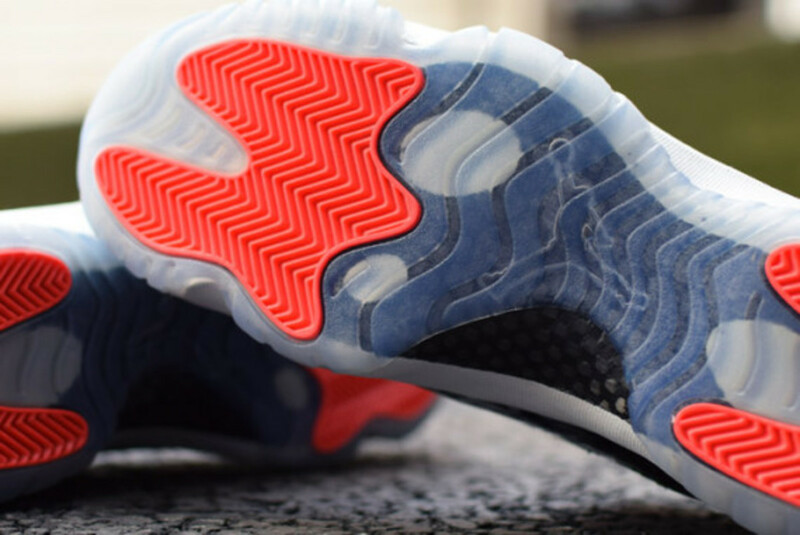 Accentuated by its midsole in contrast white, translucent outsole and hits of Infrared 23 elements throughout, the Air Jordan 11 Low “Infrared 23” will be available in full family size run with prices starting at $150 USD for adult, $115 USD for Grade School (3.5 Yrs ~ 7 Yrs), $70 USD for Pre-School (10.5C ~ 3 Yrs) and $50 USD for Toddler (5C ~ 10C). 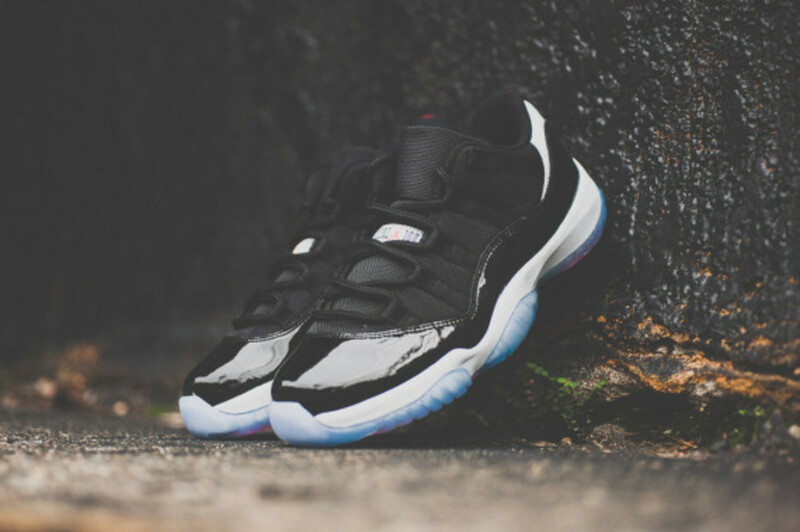 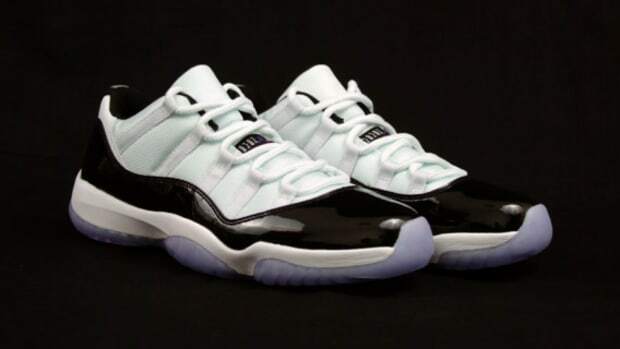 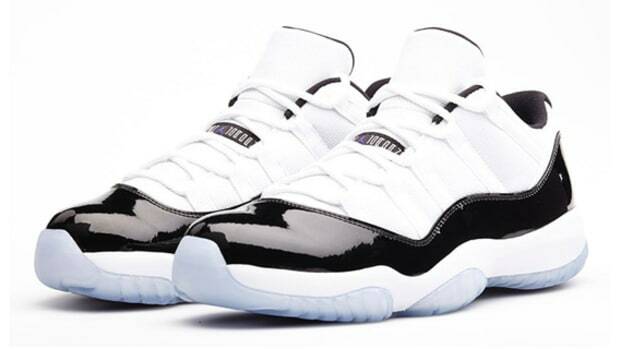 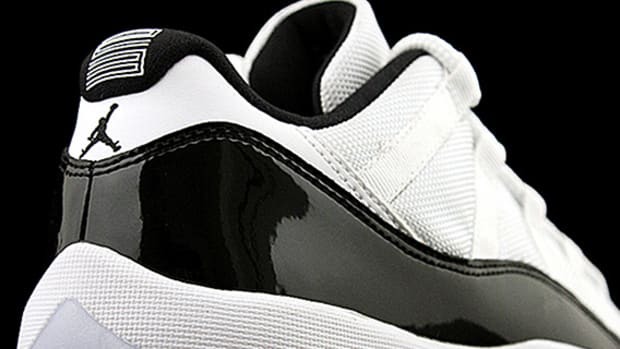 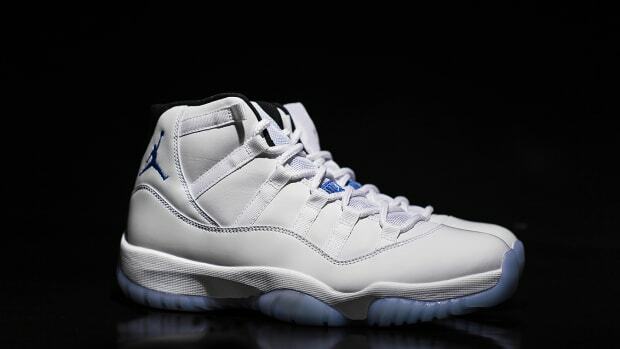 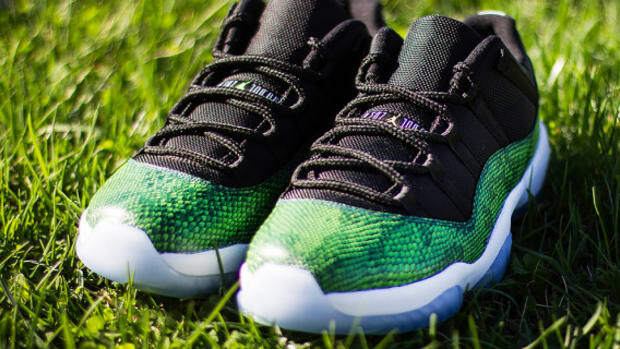 Air Jordan 11 Low - "Concord"